At Sherwood Tech, we are committed to delivering a best-in-class Career-Tech Education (CTE) and STEM based programs to the students of Sherwood, Oregon. We are volunteers that care about STEM programs for the kids in our community. At the elementary level, we offer classes in programming, Lego Engineering, Lego Robotics, Micro:bit Programming, and Rocketry. At the end of each trimester, we hold an All-Sherwood competition for select classes. 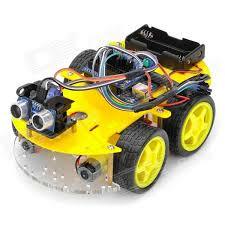 ​At the middle school level, we offer Micro:bit controller programming along with building vehicles. 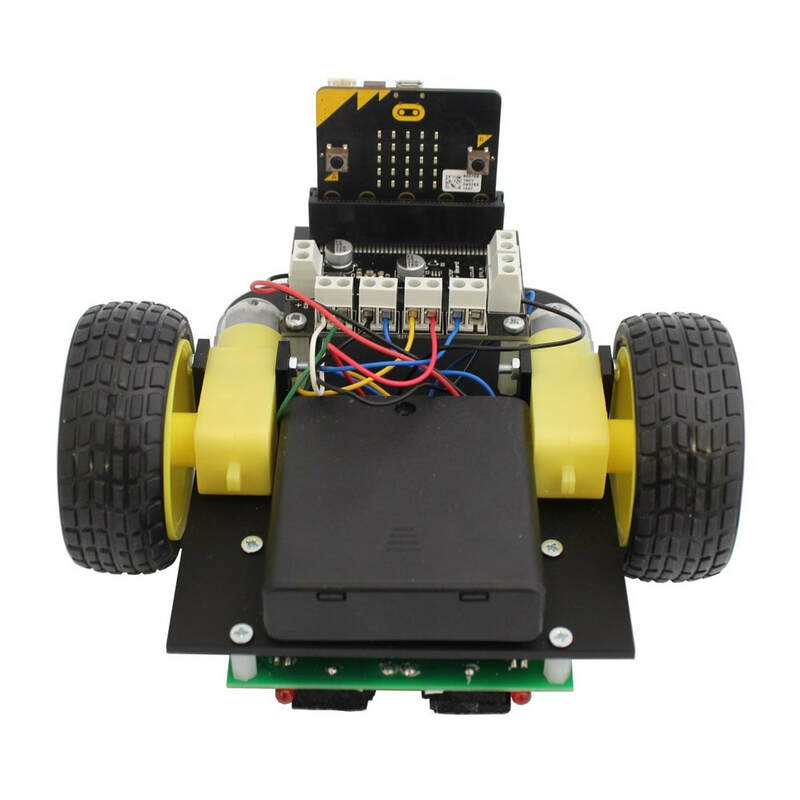 Kids will learn advanced Micro:bit microcontroller programming, how to connect external motors and sensors to create their own vehicles, and finally compete in a race where they control their vehicle remotely! Our goal is to create and environment where kids can challenge themselves to design something amazing. We will be offering a competition for building a project and then have to present to a team in an entrepreneurial environment. Stay tuned!!! Introduced in the spring of 2018, we now have a course in Rocketry. 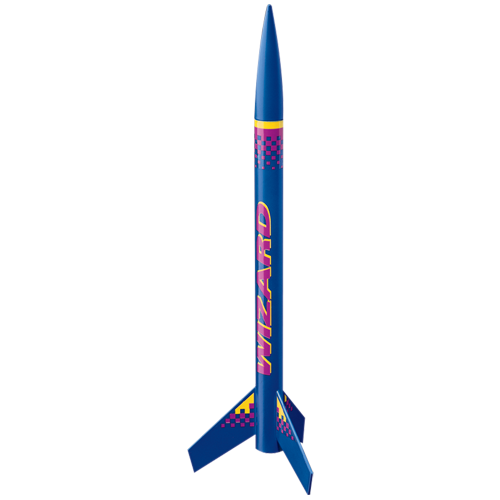 The core goal is to understand more about Aerodynamics, Math, Physics, Chemistry, and Mechanics related to rockets and how to apply the concepts in relation to STEM. Sherwood offers a series of STEM activities for elementary school students. We offer classes and organize teams for local STEM-related events. At the middle schools, we organize Game Programming teams. Students will be using Micro:bit boards in conjunction with external sensors and motors and programming them for vehicle competitions. Using the skills developed in the Engineering courses, the Robotics Club competes at First Tech Challenge (FTC) tournaments and creates their own projects such as a mobile T-shirt cannon. Check out our projects and events.